Finding The Best Border Topsoil In Runcorn Is Now Much Easier! Here at Greenvale, the leading suppliers of border topsoil to Runcorn, we have a huge variation of soil for sale from our Burnley base, including brilliant border soil. Our border soil is gentle enough to plant the most delicate of flowers, but is strong enough to maintain excellent PH levels and last as long as your plants. It's clean, fresh and healthy look will make the most amateur gardens look professional. 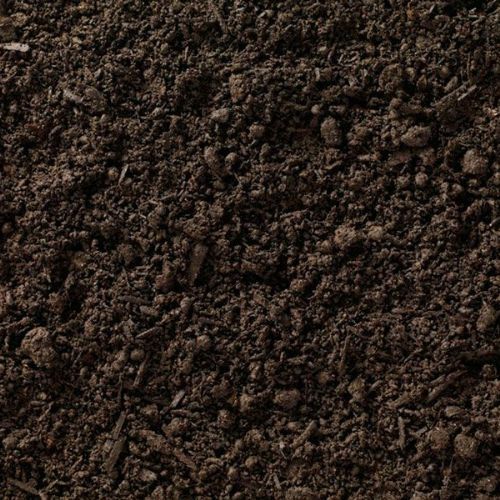 This soil is adored by plants and gardens alike so why deprive your garden any longer? Our supplies of border topsoil to Runcorn features a sandy soil that is mixed with organic peat free compost ideal for your garden. It consists of 60% organic compost and 40% sandy soil. Border soil is also a very fertile soil and so is great for growing plants. Choosing border topsoil in Runcorn or anywhere else in the North West can really benefit your garden or outdoor area as you are presented with an ideal growing medium for flower beds and vegetables. Our 25kg bags are convenient for small areas of your projects, wether it be filling in borders or planting new plants and vegatables, the packs are easy to carry and a managable weight. Our supplies of border topsoil to Runcorn and across the North West can be ordered in three different amounts, such as 25kg bags, tonne bags and even bulk orders. We also deliver to Chester, Wigan as well as all other places in the North West of England. So if you're looking for border topsoil in Runcorn, Chester or Wigan, look no further than Greenvale. If you have any questions regarding the delivery of our 25kg bags of border topsoil in Runcorn, Chester, Wigan or anywhere else in Lancashire, please don't hesitate to contact Greenvale today. Great product I used this in my allotment, fast delivery and friendly staff. I will use again thanks.